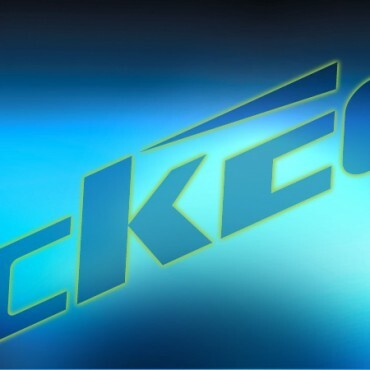 The BlackEdge team is proud to launch its new collections of hockey products. 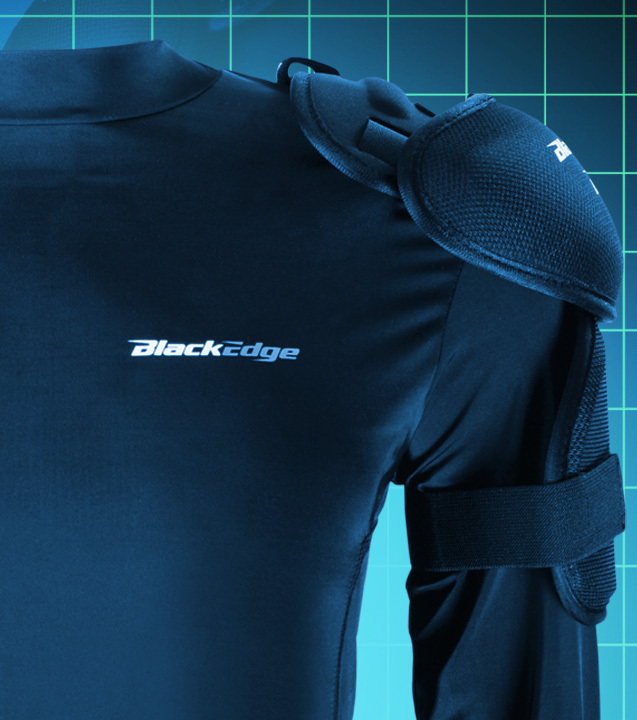 Developed specifically for players looking for innovative and performance products, BlackEdge equipments meet high quality standards. 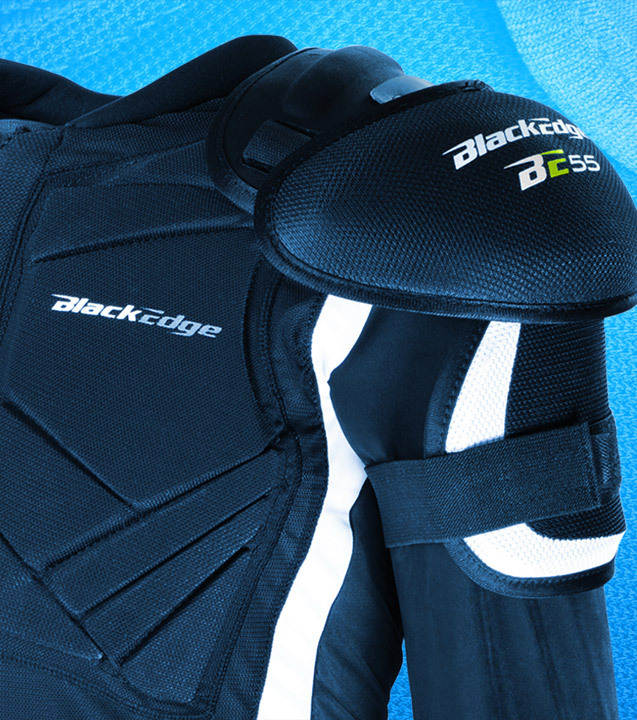 In addition to the blades that have made the reputation of the BlackEdge brand, discover our new sticks and shoulder pads. 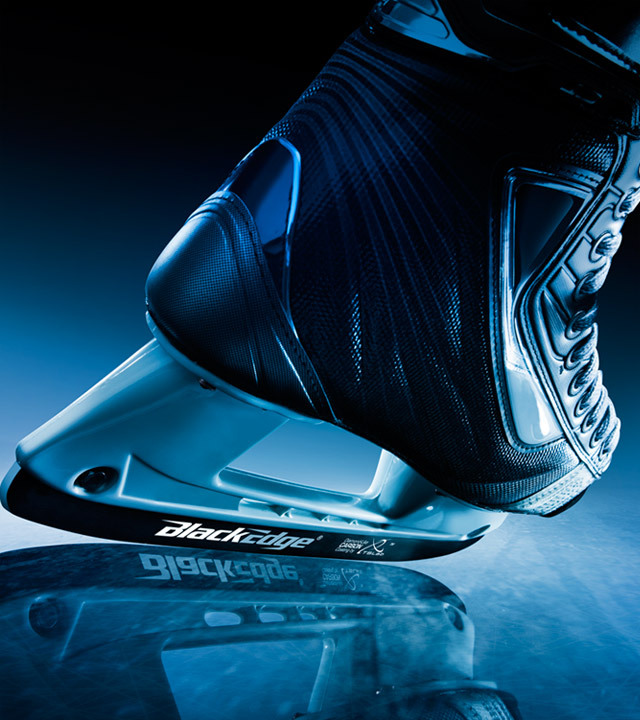 Those innovative products have been designed to help you push your limits on the ice. At BlackEdge, we recognize that the key to our success is our people. At the end of the day, they determine our future and our reputation. We're always looking for skilled people to join our team. Or If you have any questions regarding our products, don't hesitate to contact us.